Does new pension freedom introduced for the British public in April provide more control and flexibility for retirees to achieve the best value from their retirement savings? 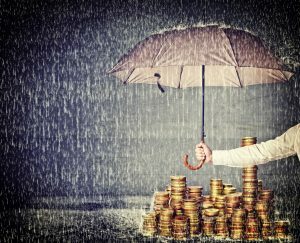 Some people may misallocate their cash, or suffer at the hands of market turmoil, and be left with little to provide for their retirement years. Diversification to create groups of assets that reduce volatility is an important component of reaching long-range financial goals. When stock markets and bonds fall, the price of gold will likely increase. Gold is often used by investors to provide insurance against market shocks, as it is non-correlated to the most common asset classes. Therefore, holding some gold in a portfolio will reduce the volatility of your pension pot. A significant market fall 5 years or less before you were looking forward to drawing your pension would leave you with the dilemma of postponing your retirement in the hope that, over time, markets would recover value, or simply retiring with a compromised lifestyle. Buying securely segregated and allocated gold means exciting pension changes coming this year can be taken advantage of with a margin of safety. Paper gold is a derivative of physical gold. 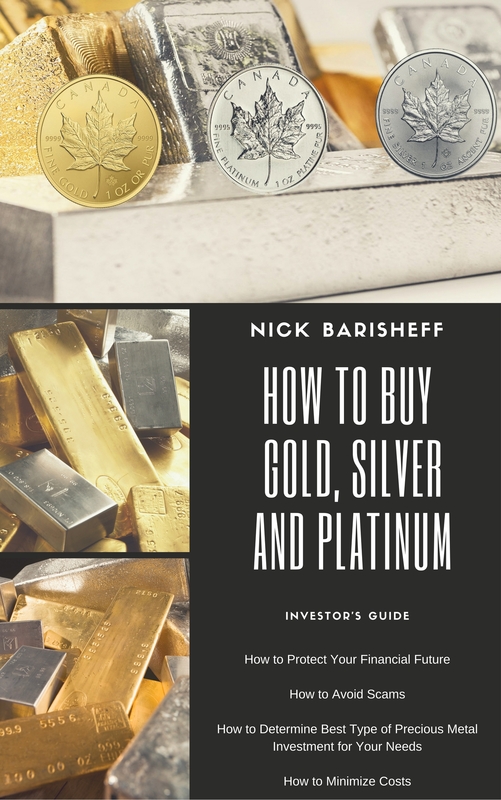 Paper gold can include: Unallocated or pooled gold accounts, gold mining shares, exchange-traded funds (ETFs), gold futures, gold options, and contracts for difference (CFDs). 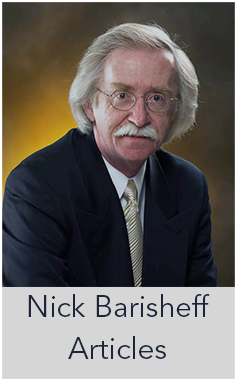 Since all paper gold is a derivative of gold itself, paper gold has counterparty risk. ETFs will never replicate the control and assurances that come with physical ownership. 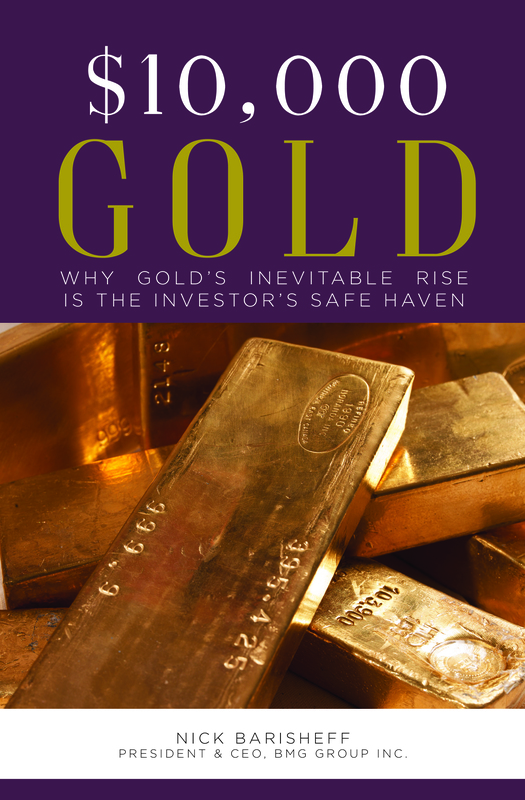 If the aim is to achieve true portfolio insurance, then the safest way to own gold is with actual gold bars or coins. Here, buying the right type of gold is the key. Investors should purchase small retail-sized gold bars to provide maximum liquidity and flexibility, because it’s not possible to break one huge gold bar into pieces if they only wish to sell part of their holding.